When will be National Geographic Documentaries next episode air date? Is National Geographic Documentaries renewed or cancelled? Where to countdown National Geographic Documentaries air dates? Is National Geographic Documentaries worth watching? Go behind the scenes of life on our planet with National Geographic videos. Share the wonder of the natural world with educational animal videos for kids. Let National Geographic be your all-access pass with documentary videos about the U.S. State Department, the Gulf of Mexico oil spill, or 9/11. Experience the past coming to life with culture and history videos, and engage more deeply with the present with science and nature. 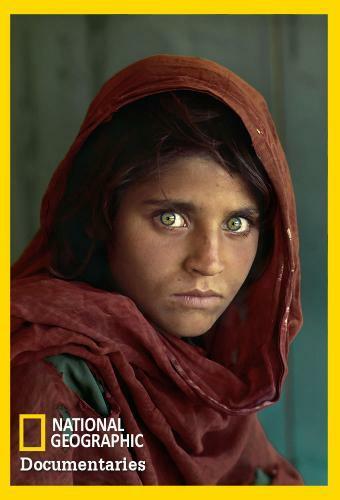 National Geographic Documentaries next episode air date provides TVMaze for you. EpisoDate.com is your TV show guide to Countdown National Geographic Documentaries Episode Air Dates and to stay in touch with National Geographic Documentaries next episode Air Date and your others favorite TV Shows. Add the shows you like to a "Watchlist" and let the site take it from there.